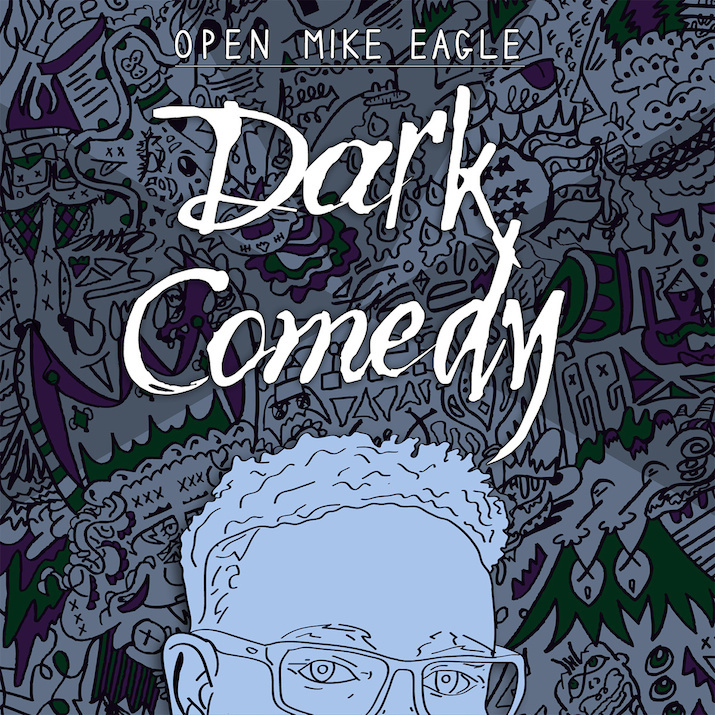 Open Mic Eagle dropped his album Dark Comedy on Mellow Music Group. This project features the likes of Hannibal Buress, Kool A.D., and Troy Light. Listen and purchase the album HERE. Open Mic Eagle puts on a show for some bowlers as he performs Very Much Money. This will appear on Dark Comedy dropping June 10th.